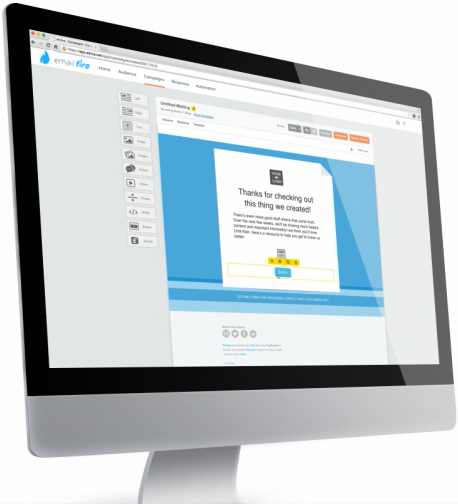 Email marketing automation that comes built right into leadPops™ Funnels, landing pages, and marketing websites — making it easier than ever to build your subscriber list and create successful, fully integrated campaigns. No additional cost or setup necessary. Email Fire™ gives you the power to leverage technology in order to take care stuff that’s important, but you shouldn’t be wasting time with, like: welcome emails, birthday emails, and more. 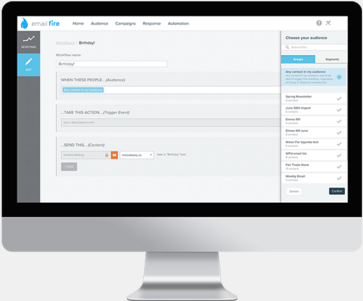 You can trigger campaigns based on actions taken, sales follow-ups, automated drips, etc. 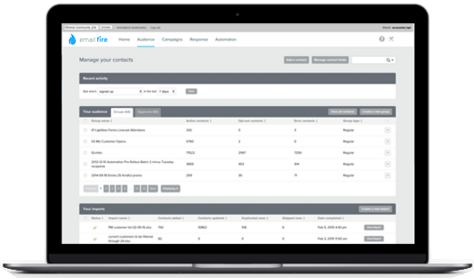 Manage your subscriber data with highly targeted campaigns using the Email Fire™ Audience segmentation feature. Dynamic content shows customized content depending on the recipient of the email, so you can send just one email and your subscribers won’t know the difference. They’ll just think you’re really good at taking a more personal approach…which you are! We understand that the last you want to do is spend hours of your day trying to make your emails look professional. Our creative tools make it a snap, and clients even tell us that they’re fun to use. Here’s a bright idea: capture leads with leadPops Funnels & lightboxes; automatically drop them into your Email Fire™ automation system. It’s that easy. With Email Fire™, you get detailed performance reporting that helps you learn about your subscribers and use that information to improve your results every time you send an email. Our Email Score feature makes it easy to see your campaign performance, share the results, and compare them to past emails, allowing you to keep moving towards better results with each email you send. Our Click Map feature shows you where your subscribers are clicking within the content of your emails. Click Map works on both desktop and mobile, so you can see what your audience finds most engaging. 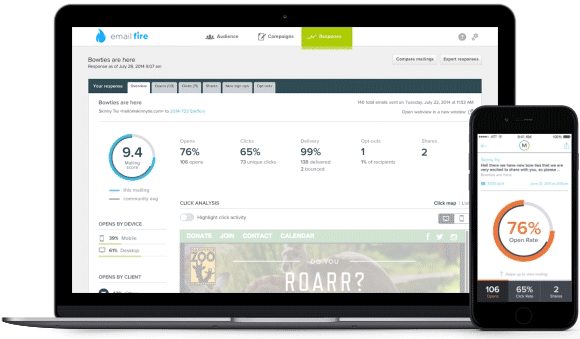 Email Fire™ integrates with smart technologies to keep your audience data in sync and your results on the rise. 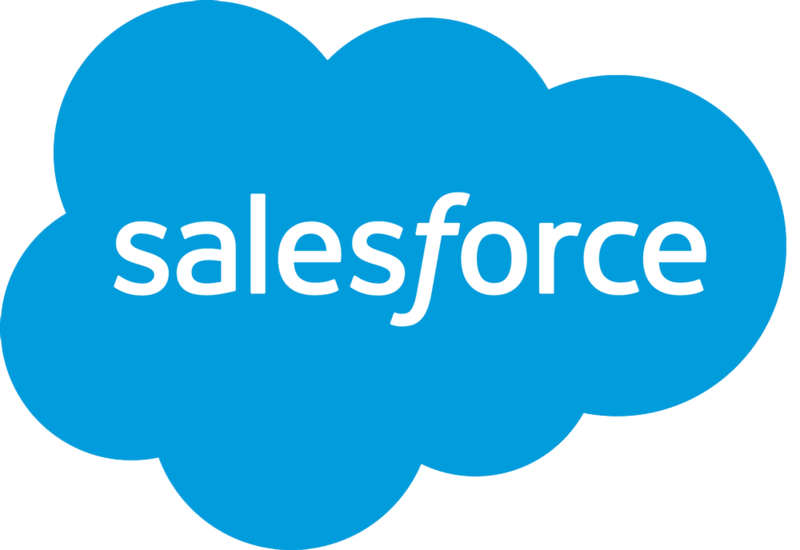 Check out some of our featured partners.